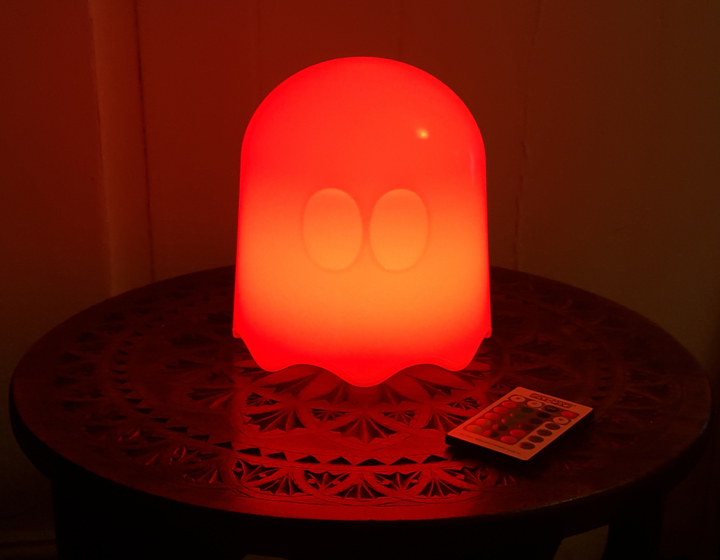 For the next stop on my trendy light-feature tour – which appears to be happening at the moment and features Light Stax and the Floating Light – I am looking at the officially licensed Pac-Man Ghost Lamp. 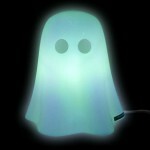 As you might expect from a ghost-themed item, the lamp is super lightweight (get it? 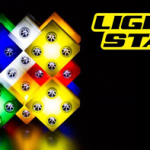 ‘Light’? ), so much so that I almost threw it across the room in my enthusiasm during the unboxing. It’s made from a durable plastic that has survived two drops from a table onto a poorly carpeted floor to date. Initially I thought that the weight of the thing made it seem a bit cheap, but that doesn’t come across at all when you’re using it – and the non-glassy nature of the lamp means that it’s way safer for a household prone to pandemonium. The Ghost Lamp is just really simple to use – all you need to do is plug it into the mains and pull the little plastic tag out of the remote’s battery area to get the show on the road. There’s no faffing around with apps or anything like that – just plug and go. 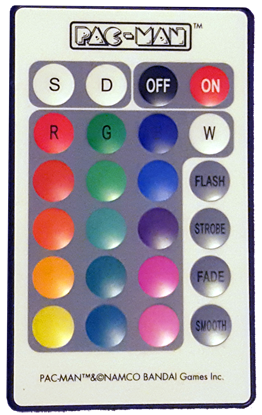 You can choose from 16 colours and four functions: Flash, Strobe, Fade or Smooth. 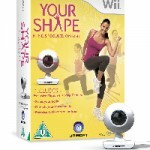 The remote is super easy to use as well, as should be evident from the pic. It’s the size of a credit card – in fact, it’s more the size of those credit-card-sized promotional mint packets you get at student and corporate fairs. Either way, it’s way simple and has a swathe colour coded buttons linearly arranged alone its surface. It could not be more straightforward. Seriously, a dog would have no problem operating this thing, and they are colour-blind with no notion of light fixtures or the afterlife. So, come on. Both the remote and the lamp (but especially the remote) are super durable so I’m happy to let my 3-year-old niece loose with the device, which is frankly the be-it-end-all of product testing. Since it’s lit by LEDs, the lamp doesn’t get dangerously hot either and doesn’t eat up a weeks’ worth of meagre wages in an evening – bonus! The lamp is bright in a curious way, emanating a strong glow without really lighting up the room – you wouldn’t really be able to comfortable read by it, for example. Backlit gaming devices are totally fine, though. You can dim it using the remote, but your options are eye scorching, midday sun and super bright – what I mean is, you can’t get it down to a very faint glow, but I haven’t really found that to be an issue. The glow does also give you the sense that the lamp is floating, which is pretty cool. The Pac-Man Ghost Lamp is a good choice for retro-gaming fans who are after some novelty, ambient lighting, and it would make a nifty gifty for geeks of all ages. Given that it works flawlessly, is safe and won’t do nasty things to your electricity bill, I think the Pac-Man Lamp is worth the asking price of £34.99 – currently discounted to £29.74 on Prezzybox. I received a sample of this product from Prezzybox in exchange for an honest review. 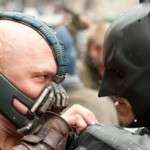 The Dark Knight Rises – Join Team Bane in New Online Game!